Once a young person is referred to the service they will receive a 'whole family assessment' to talk about their situation, find out more about the support the service offers and to help determine if they are a Young Carer. This service provides support to the young person and family, keeping close communication with school to ensure Young Carers reach their full potential within education. Find out more by reading the service leaflet. gives Young Carers chance to meet others in similar situations. gives Young Carers a break from their caring responsibilities. provides you with someone to talk to, discuss worries, anxiety and other issues. gives Young Carers a voice in meetings. can try to get more support for families. can help with family relationships. 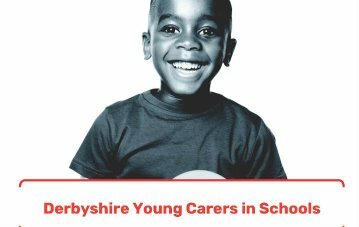 Referrals to the service can either go through the Young Carers’ school or alternately, directly into the Action for Children service.